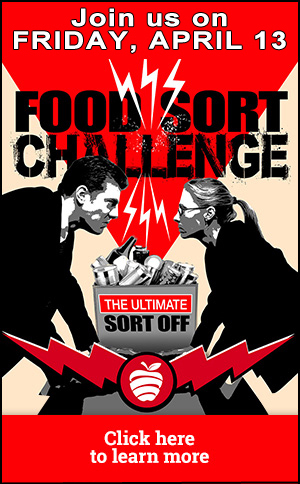 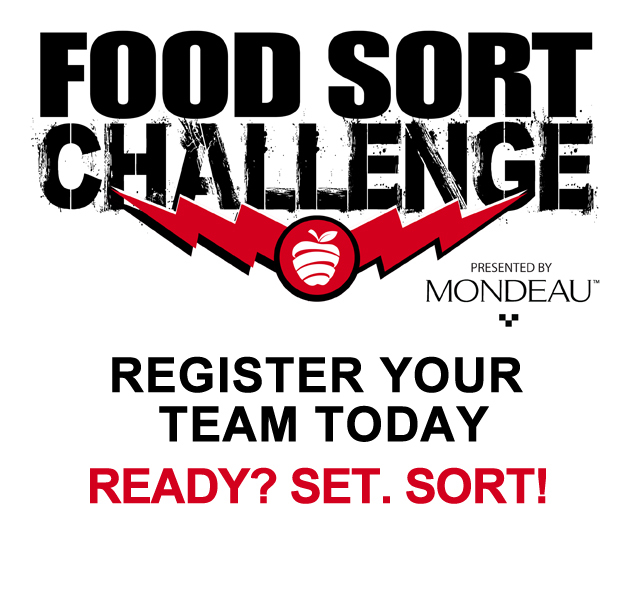 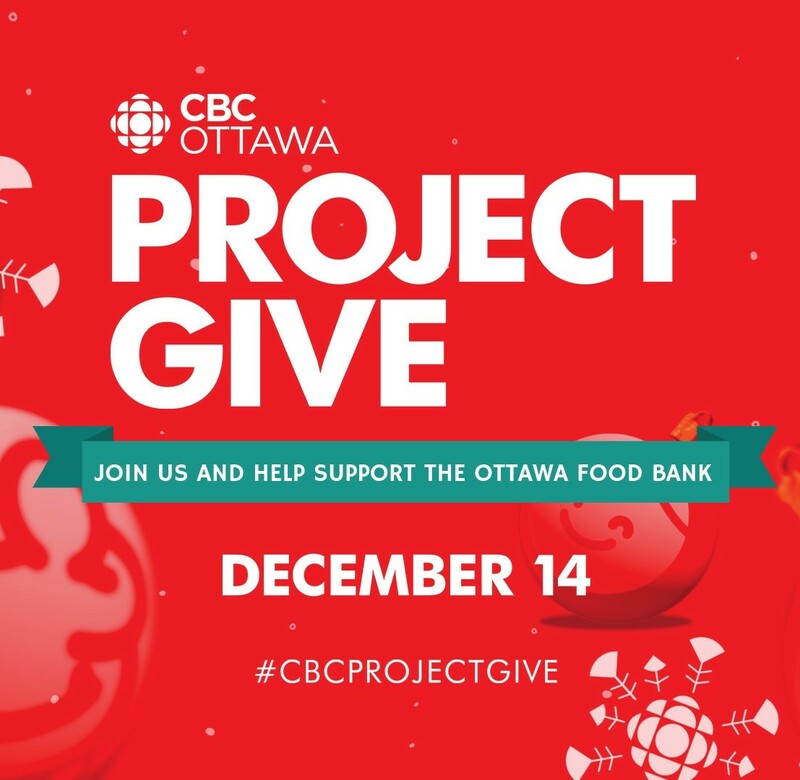 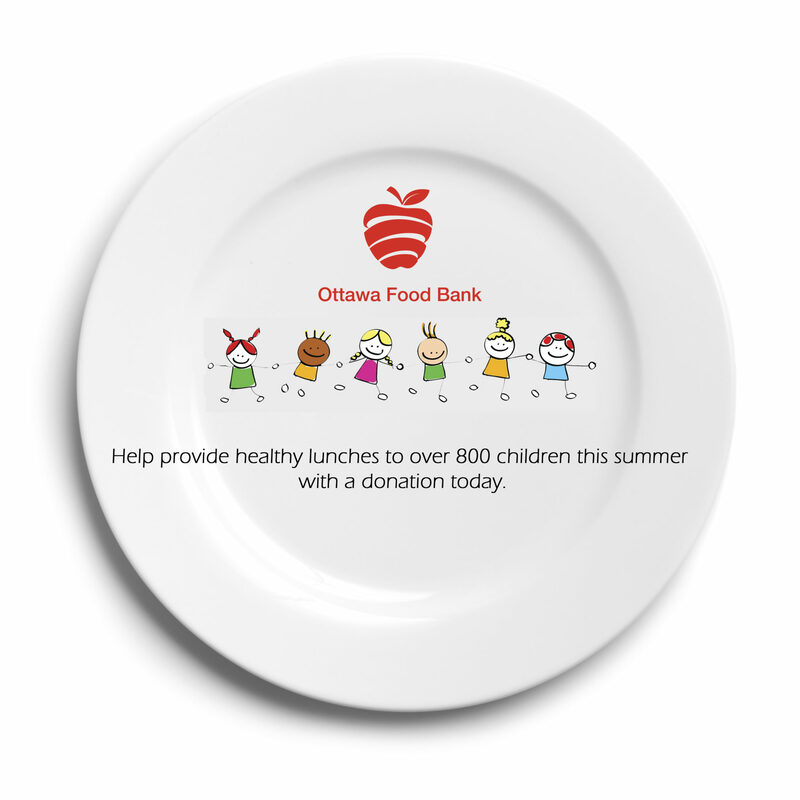 Help Sobeys fill as many fridges as possible for the Ottawa Food Bank! 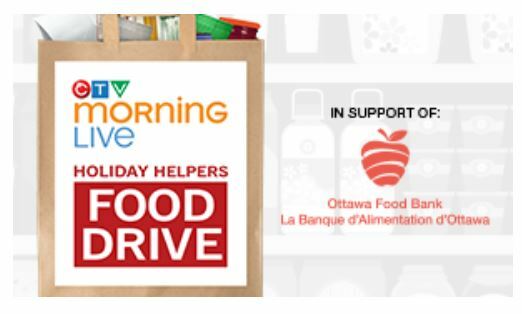 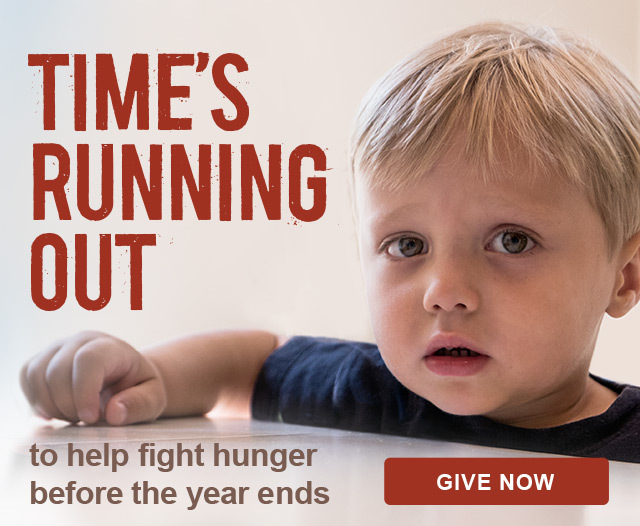 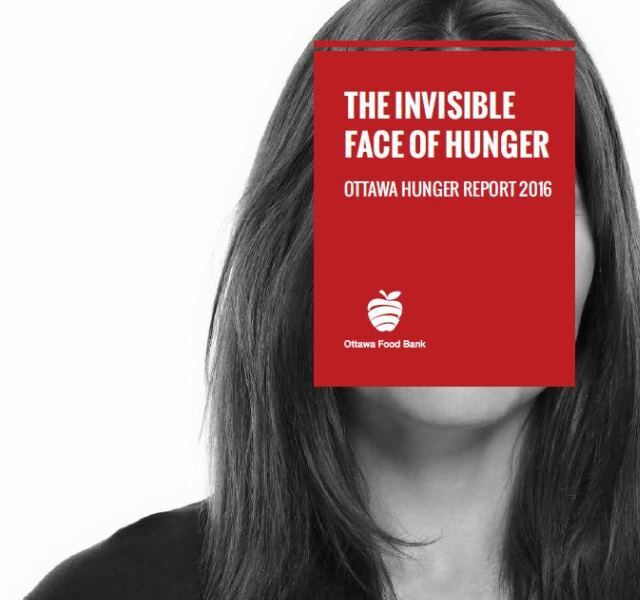 On December 1, Sobeys will match any monetary donation made to the Ottawa Food Bank at all of their Ottawa Region Sobeys locations. 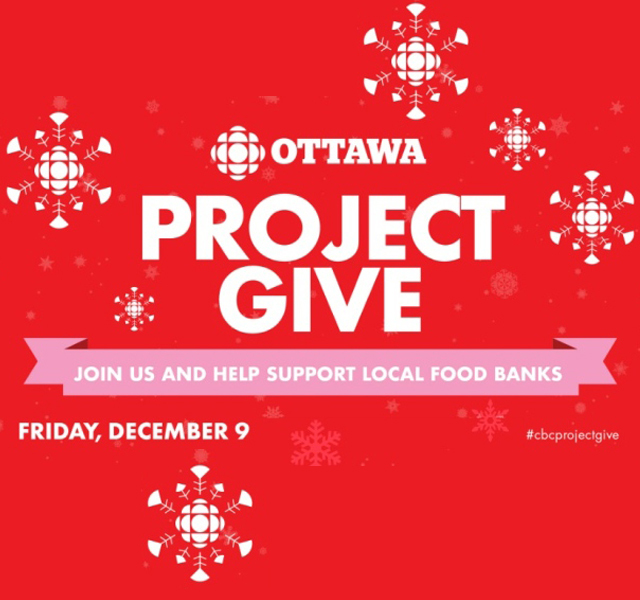 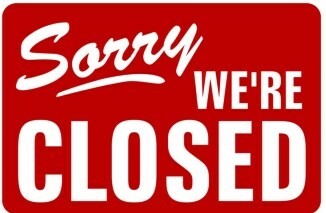 Donations can be made at the cash as you check out. 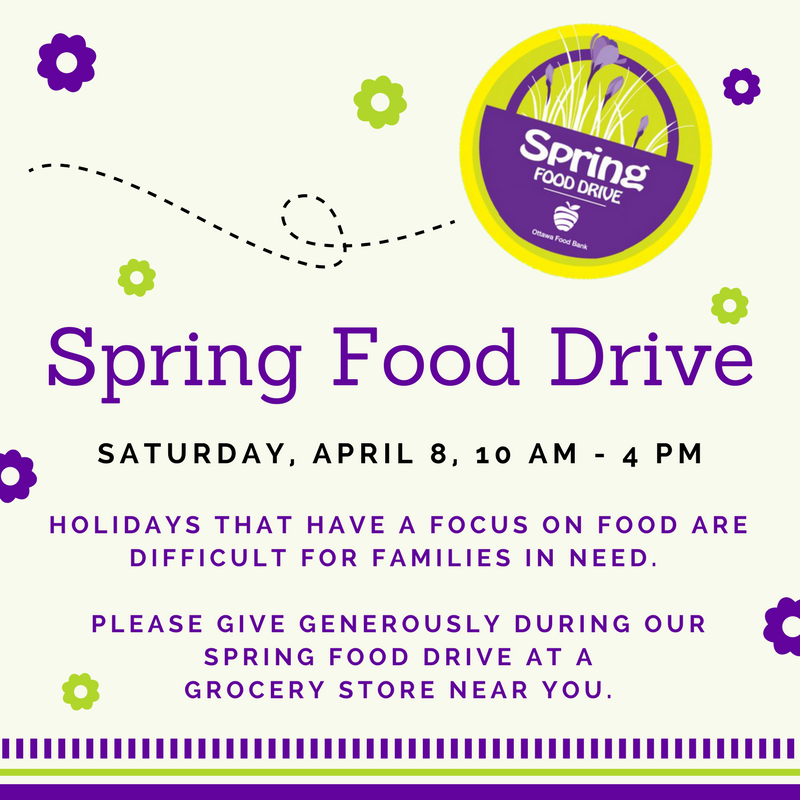 See your local Sobeys for details!